[Giveaway/Contest for] 10 licenses of NordVPN. Discussion in 'Giveaways and Contests' started by sid_16, Oct 27, 2018. I would like to thank everyone at NordVPN for sponsoring these 10 licenses- each valid for 1 year to our awesome forum members and also like to thank our member Tarek for writing this professional test & review of NordVPN HERE . This giveaway will start from 27th of October till 15th of November. To make a valid entry every participant must comment on "why do you need a free license of NordVPN or which feature/s of NordVPN do you like the most?". I reserve the right to make change and add new rule to any giveaway running here. This giveaway starts on the 27th. October and ends on 15th. November 2018. Winners will be randomly selected using RANDOM.ORG on the 15th November 2018 (all time is GMT+5.30). This giveaway is live now! I like the double vpn and vpn + tor options they have. Fast server speed, no-logs policy, strong encryption and great customer support make Nordvpn an excellent choice for streaming and browsing! Thanks a lot for this giveaway @sid_16 and NordVPN . I'd like to win NordVPN license because it is the fastest, safest and most reliable VPN service worldwide with 5K servers located in 62 countries. My online tracks will be protected 24/7 and no fear of leaking my details online. Please count me in! Thank you sid_16 for this giveaway. Nordvpn is one of the best vpn programs for privacy conscious people, supports 6 devices simultaneous connections, has innovative features like double vpn etc. I need a NordVPN license to protect my personal data with encryption and the ability to visit websites blocked in my region. - extensions for Chrome and Firefox. 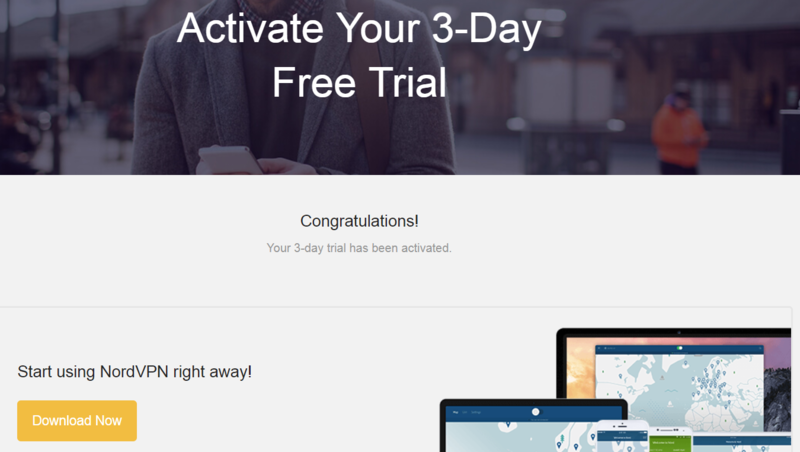 I've heard many good things about Nord VPN and would like a license of this VPN to secure my family's on line surfing. I like the idea of not being followed where or what my grand kids do while using the pc. I'd also like to know what's going on in other countries and not have to face those notices that I can not view from where I live. Thanks for a great offer! I like it's dedicated IP address, nordvpn one of the best for dedicated IP address. Nord has best security for us. why do you need a free license of NordVPN or which feature/s of NordVPN do you like the most? I live in the UAE and the internet is heavily censored. Simple things like Voip are also blocked. A license to nord vpn would help make communicating easier. Thank you very much for the competition and the opportunity to participate in it! I need the best VPN, and I can't afford one, so please enter me for a chance to win NordVPN. Thanks. I need this free VPN because I don't have the money to buy. 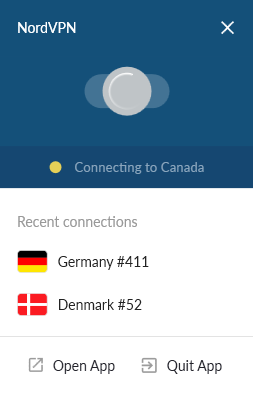 I like NordVPN because of many countries, fast servers, strong encryption. I want to be protected in the internet. I'd like to enter into the drawing as I'd like to browse in privacy and Nordvpn is a solid service. Thanks!